Direction rocker design, very flexible. 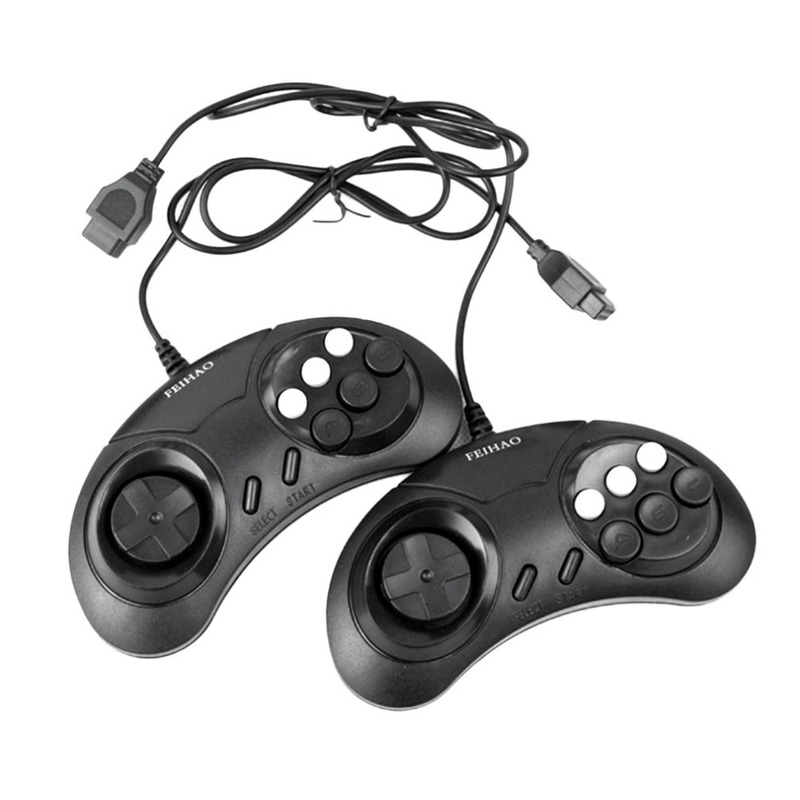 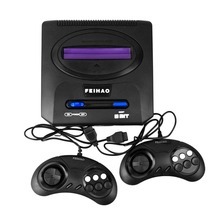 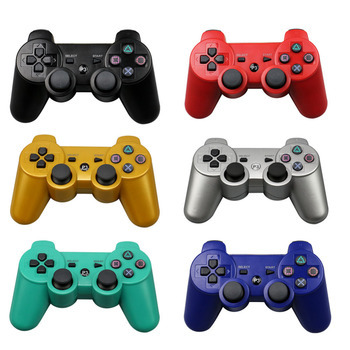 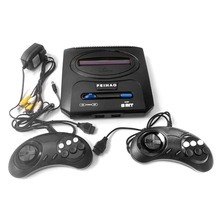 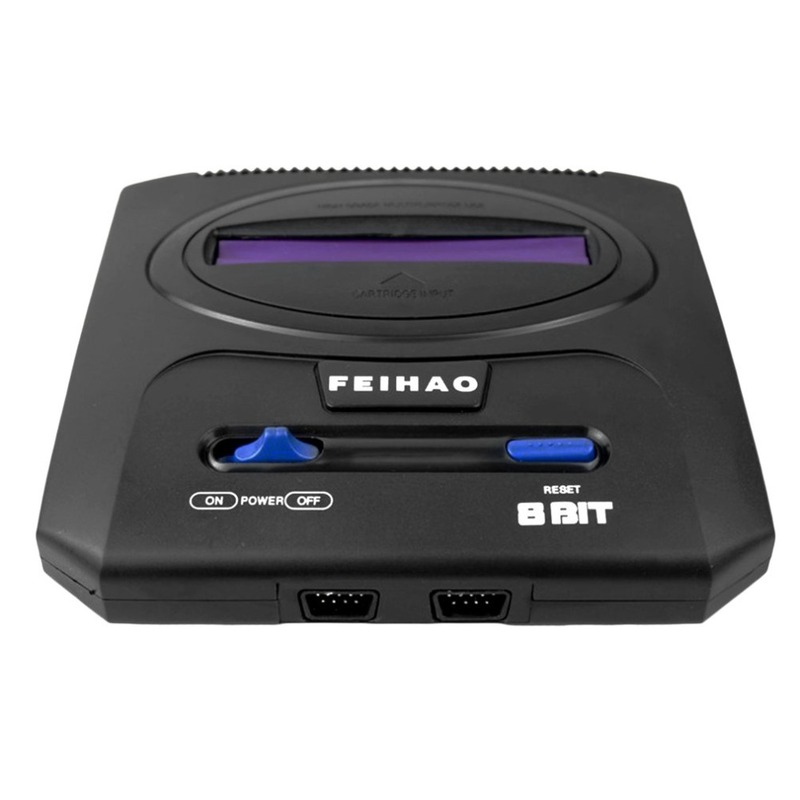 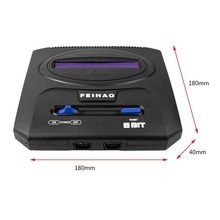 500 in 1 game player, it meets your need for playing retro games. Classic appearance, simple but elegant. 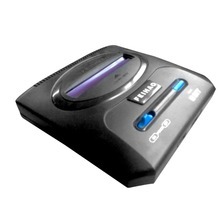 Comes with Automatic closed dustproof cover. 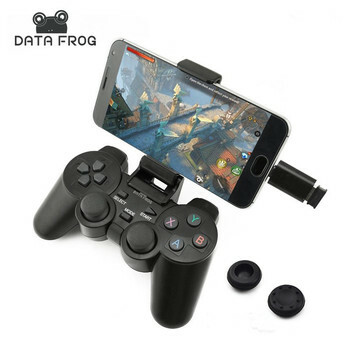 You can play game with your family, best entertainment. 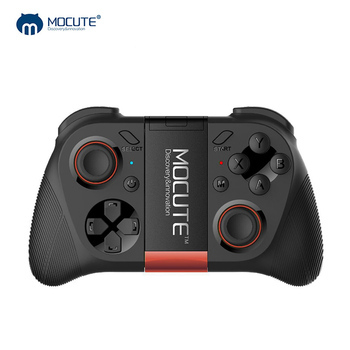 Ergonomic press key design, convenient to use.